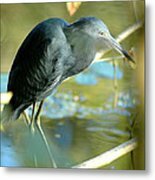 Congratulations Norman, your work is Featured in "Coastal Waterbirds-Shorebirds"! I'm glad you like it Don. Thank you very much for the feature in the group "Coastal Waterbirds - Shorebirds." 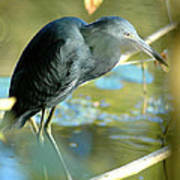 This is a little blue heron that I found in John Sargent Park, Tampa, Florida. 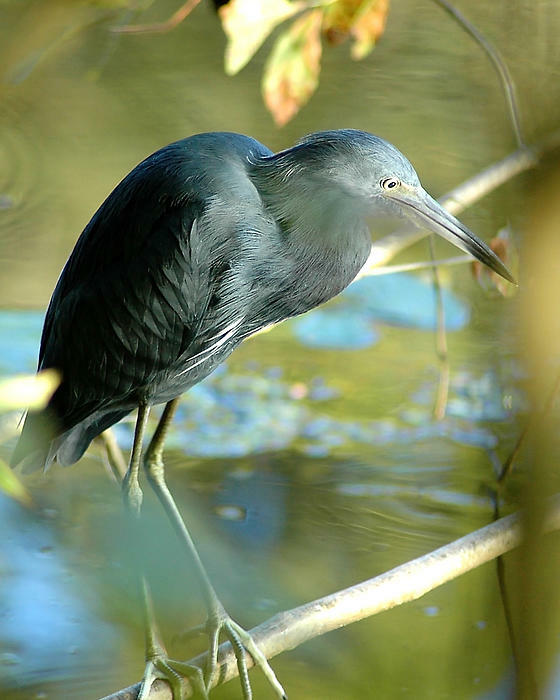 Little blue herons�(egretta caerulea) are birds of quiet waters from estuaries, marshes, and tidal flats, to streams, swamps and flooded fields of the southeastern United States, coastal Mexico, Central America, the Caribbean, and northern South America into interior Brazil. Most birds are resident. 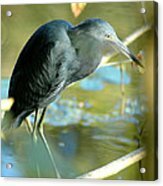 This small, dark, slightly built, slatey blue heron measures from 22" to 29.1" in length with a wingspan between 39.4" and 41.3." It has fairly long dark blue legs and feet, a straight pale blue spear like bill with a black tip, and rounded wings. The slender neck and head are a purplish blue.